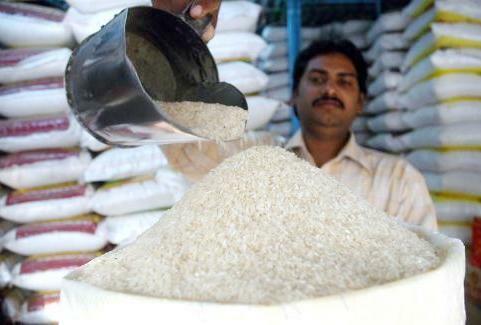 Odisha will get Rice and Wheat in the ratio of 85:15 w.e.f. from June 2016 under the National Food Security Act (NFSA). Earlier, Odisha used to get Rice and Wheat in the ratio of 78:22. Going forward, The state will get 145859 tonnes of Rice and 24,800 tonnes of Wheat every month. It was officially intimated to P&NG Minister Dharmendra Pradhan by Union Minister for Food & Public Distribution. The same has been intimated to the Odisha Government too.